These glosses vary from sheer to shimmering colors. 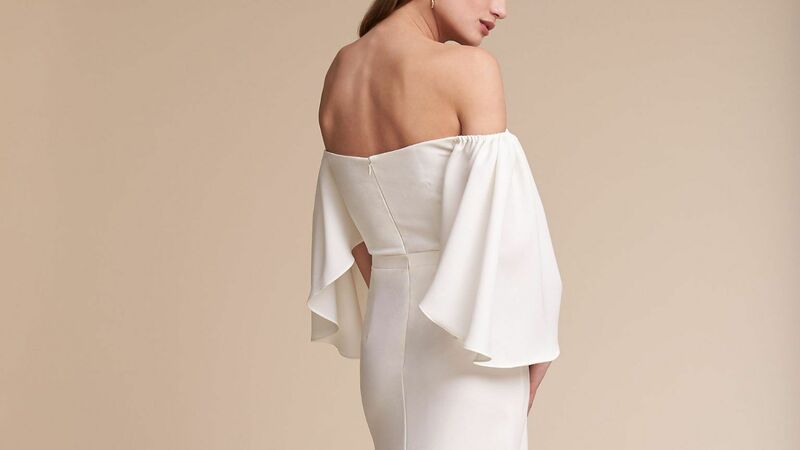 Pinterest weighs in on the most pinned wedding dress style. 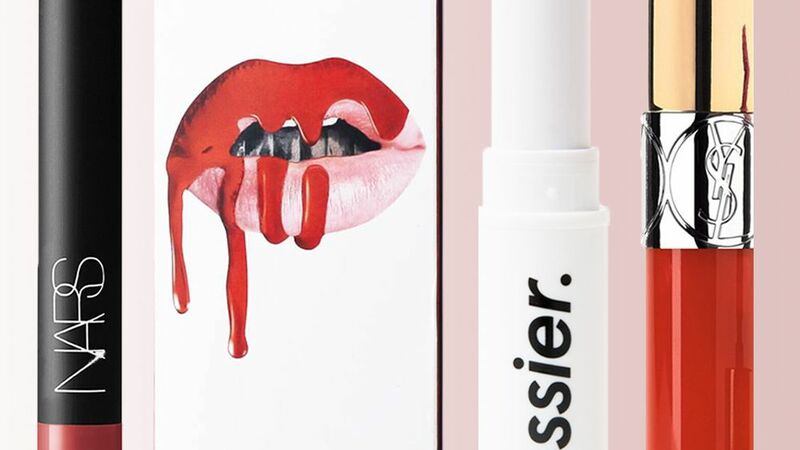 These five beauty products are the all-stars in Jessica Alba's beauty routine. 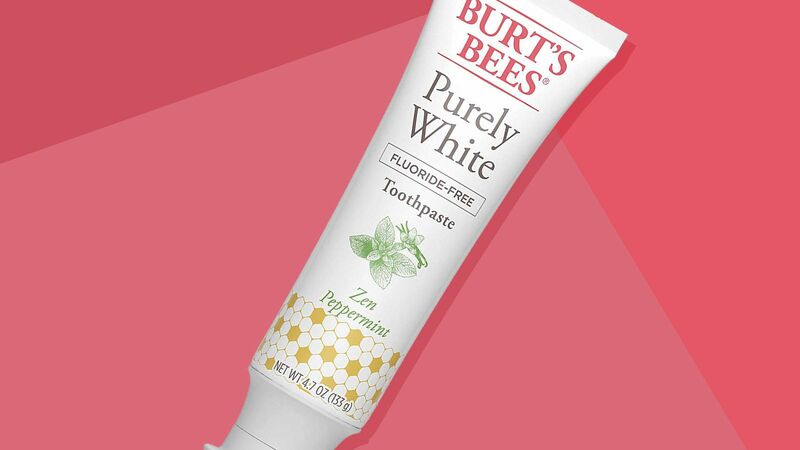 From hair gloss to new aluminum-free deodorants, these are the coolest drugstore beauty products of 2019 that have launched so far. Shop affordable haircare, skincare, and makeup here. 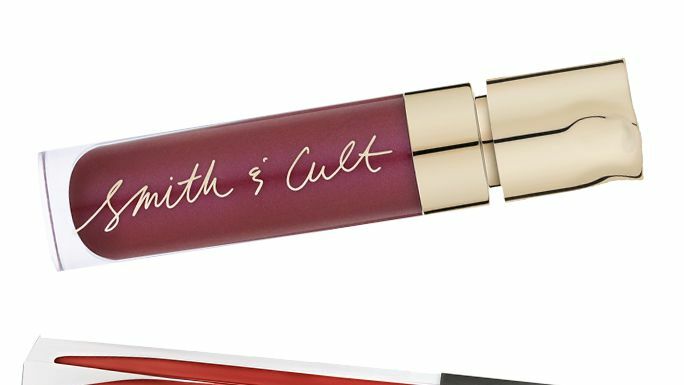 We’ve rounded up some of the best glosses in fall’s must-have shades. Shop them all here.